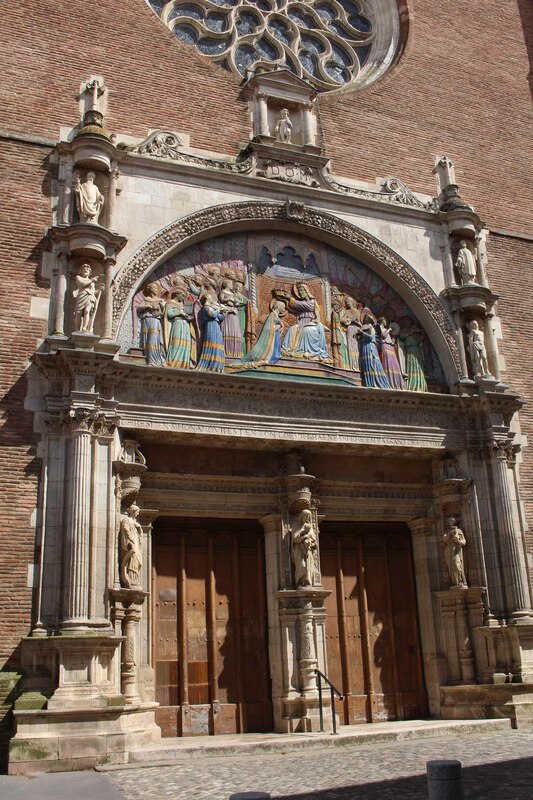 The church Notre-Dame-la-Dalbade of Toulouse. The name of the church comes from the whiteness (albade ) of the first building. The current church was built in the XVIth century.